The USGA and The R&A have received comments on the proposed new Rules from more than 22,000 golfers in 102 countries, as well as representatives of golf organizations throughout the world, providing valuable feedback as the organizations work toward their implementation on January 1, 2019. With the worldwide survey and evaluation period now complete, the USGA and The R&A and their respective committees will continue to review all comments received with the goal of finalizing the new Rules next spring and beginning a comprehensive education program later in 2018. The USGA and The R&A began an extensive review of the Rules starting in 2012, with the intent of making them easier to understand and apply. A draft of the new Rules – reduced from the current 34 to a proposed 24 Rules – was released in March, beginning the six-month feedback period that was open to the entire golf community. 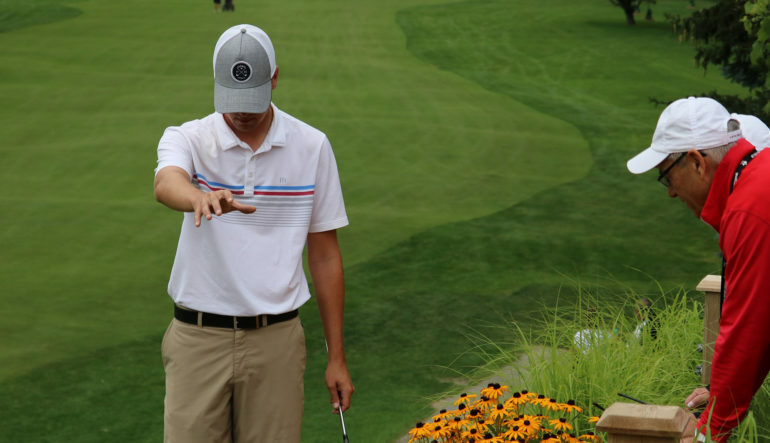 Golfers are enthusiastic about the scope and direction of the overall changes, such as pace-of-play improvements, the elimination of penalties and streamlined procedures. Golfers provided the most feedback on the proposed Rules changes focused on the putting green (such as putting with the flagstick left in the hole, repairing spike marks and eliminating the penalty for accidentally moving a ball); the creation of “penalty areas” (extending water hazard type relief and eliminating penalties for moving loose impediments and grounding a club); and the new dropping procedures (including the size of “relief areas”). Golfers strongly welcomed the new Player’s Edition of the Rules and found it much easier to read and understand. The current 2016 edition of the Rules of Golf remains in effect when playing, posting scores or competing until the Jan. 1, 2019 adoption of the new Rules. For more information on the proposed new Rules of Golf, see usga.org or randa.org.